* Brand new: The brush tip in a big brush version, available in 58* brilliant, lightfast colours. 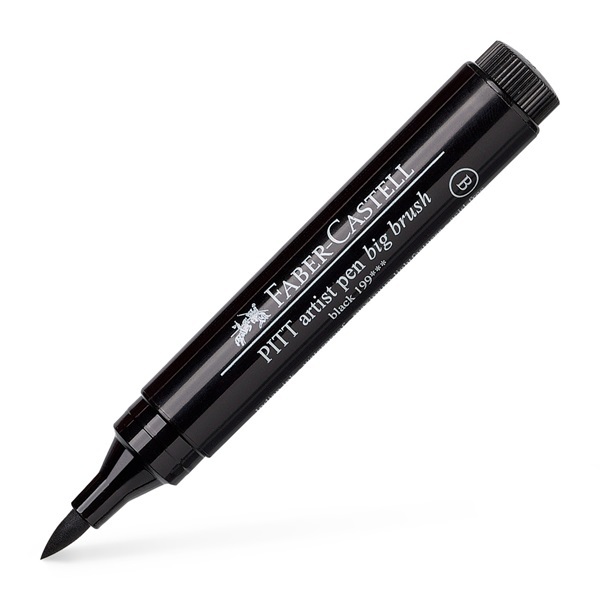 * Ideal for working on large formats: The brush tip is extraordinarily resistant to deformation. 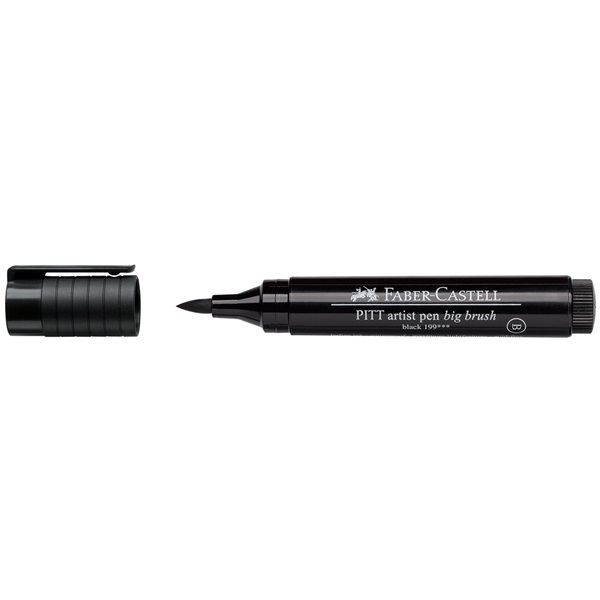 * Therefore the strong nib is perfect for either wide full coverage strokes or narrow detailed strokes. * Colour designation and grade of light fastness are shown on every single pen. * The PITT artist pen assortment with its various tips and line widths offers all the benefits of India Ink: work on small or large formats, create vivid irregular or exact clear lines, filigrane details or mixed media artwork-anything is possible.